This ad has been viewed 4190 times! 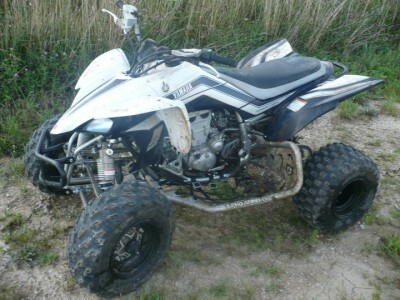 2008 Yamaha YFZ-450 in Good Condition. Any more questions please call me! Askinf $3,800 or Best Offer!! !